PRICE REDUCTION! 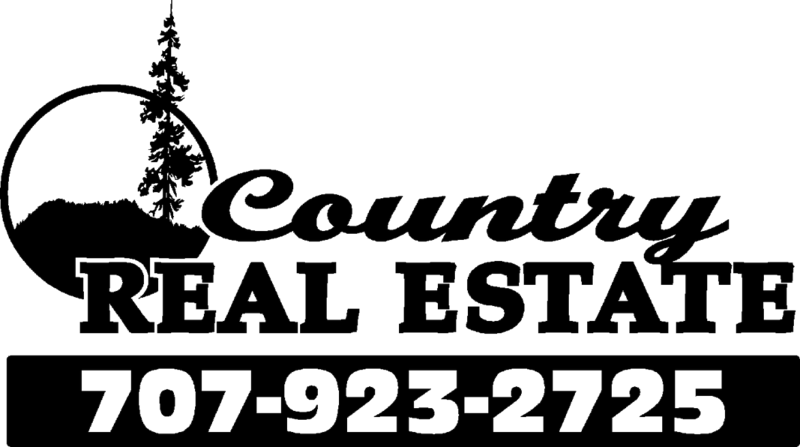 Beautiful 1900 sf country home on 6 Acres just out of town in quiet community. 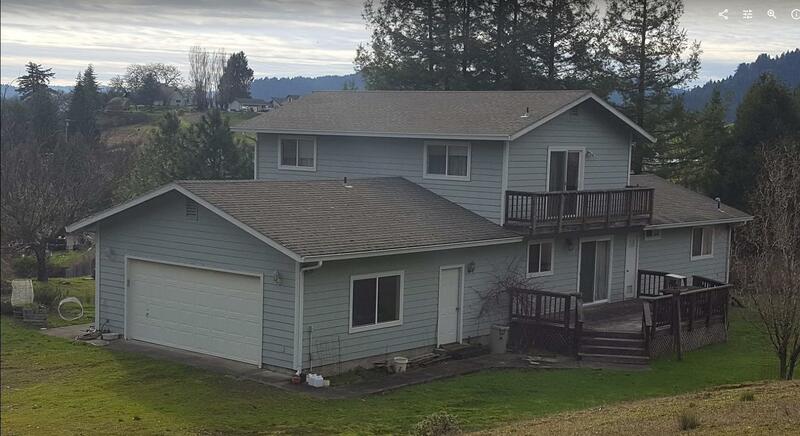 This 3 bed 2.5 bath is well built with hardwood floors, large bedrooms and office with Expansive views. 750 sf shop with attached greenhouse. Don't miss out on this one. Bring all offers.